Apple CarPlay, Android Auto, MirrorLink – Which One is the Best? Car connectivity is the big thing today. 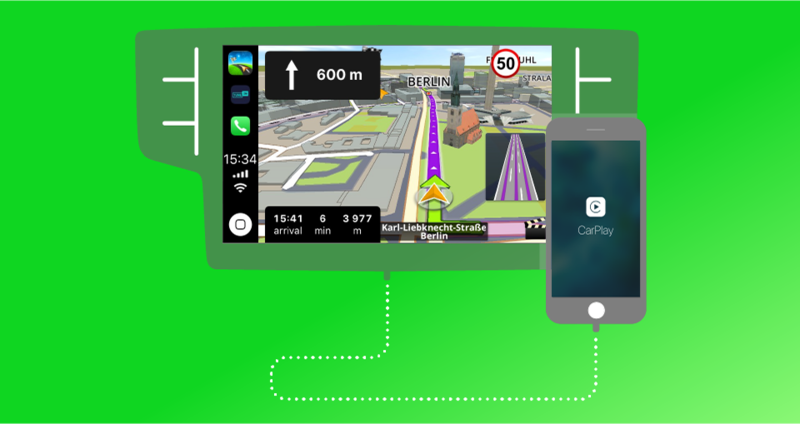 Especially when Apple announced, that CarPlay will support 3rd party navigation apps. 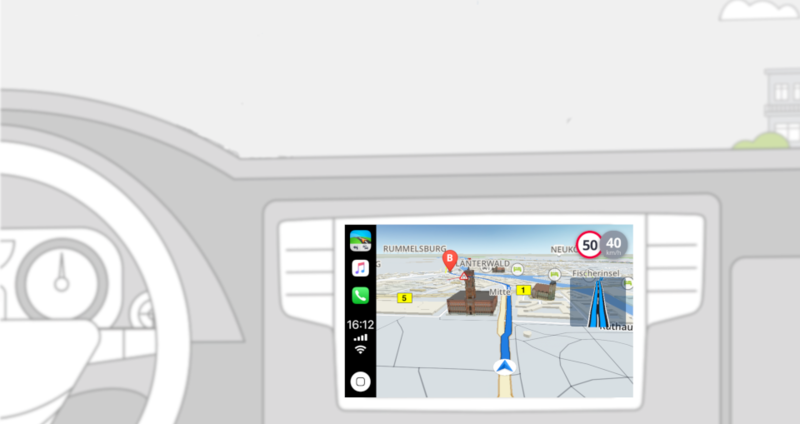 Sygic was the first offline navigation vendor to confirm the functionality. But along with CarPlay what are the other options you have? More than 80% of mobile population owns Android smartphone. Besides that, Android Auto is not supporting 3rd party navigations. Let’s have a look and compare the pros and cons of most used car connectivity systems. If your car is no older than 4 years, there is high probability that it supports CarPlay. First, it is very easy to use. Plug in your iPhone and choose from variety of apps. All is in clear interface like in your device. The main con of the system is obvious – you need an iPhone and compatible infotainment system. There is also limited number of apps you can use. And until the release of iOS12, there are no offline navigations available. Besides, CarPlay can use only the main screen in the car. Not taking advantage of other peripherals like head-up display or dashboard cluster. Apart from that, Apple shows that they count with the system for the future. So, we are sure, that we can expect more updates in reasonable time. Google’s counterbalance to Apple CarPlay is user friendly and you can find it in many car models. The look and feel are different, but the core functionality is similar. If you have an Android smartphone you should give it a try. The main disadvantage of Android Auto is the fact, that it is not available in all countries. The other significant cons are the applications limitations, the need of internet connection and no offline navigation. Sygic already tried to reach Google several times, but with no success. At the same time, we believe that Google will open the platform in for 3rd party developers in very near future. 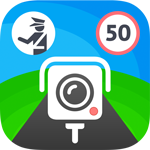 Is natively supported by Android smartphone producers and most car manufacturers. It is plug and play and the whole experience is quite easy. The user interface is clear and convenient. What is cool is that MirrorLink can project navigation not only to your main in-dash screen. It can take advantage of the instrument cluster between the gauges as well. That means that the instructions are in the line sight with the road in front of you. What we find less appealing is the limited amount of applications you can use with this system. The reason is that MirrorLink is the standard of Car Connectivity Consortium (CCC). Each new app and each app update must go through approval process by them. This might be the reason, why some developers aren’t leaning towards the platform. There are many more car connectivity platforms. Some of them are better, some worse and some are available in aftermarket. This includes for example the only open source connectivity yet - SmartDeviceLink. Other connectivity solution - WebLink is featured in aftermarket infotainment solutions. Speaking about them – Pioneer App Radio is one of the biggest players. 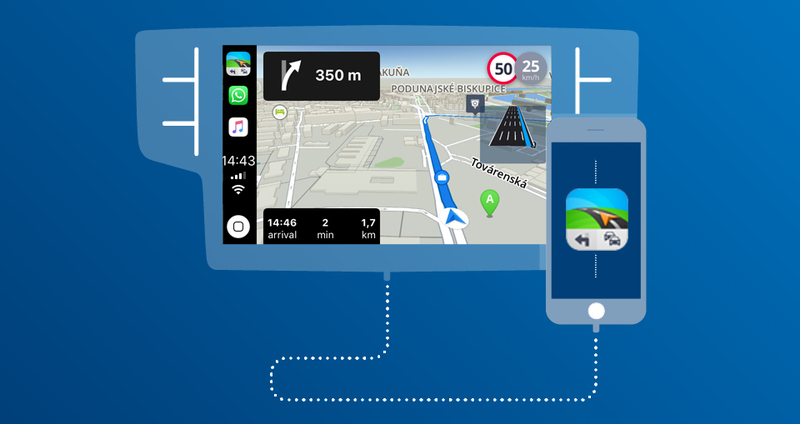 If you would like to know more about car connectivity from the developer’s perspective, stay tuned, we might have a surprise for you. And don’t forget to follow us on our social media Facebook, LinkedIn and Twitter.